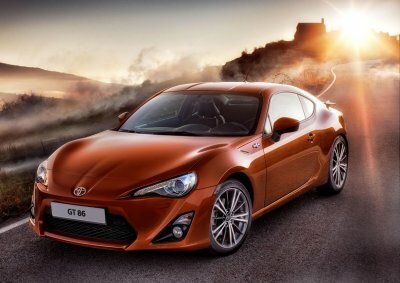 Update: Toyota 86 the bargain of the century! 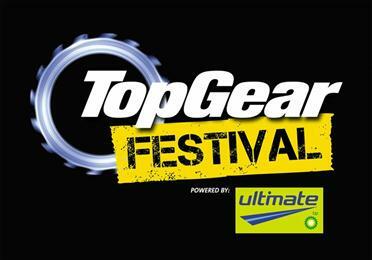 Bumper Racing weekend hits into Top Gear! Petrol heads like myself will be rather spoilt for choice this coming weekend as we prepare for one jam packed weekend of Motorsport and Events. Whether you’re a South African citizen or a gear-head from abroad, you best get your diary out and plan accordingly, because this one is going to be crazy! 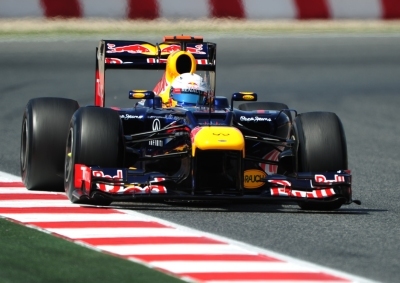 So, 7 races completed…7 different winners; It’s difficult to describe and sum up the 2012 F1 season thus far. We’ve seen victors, we’ve seen losers…we’ve seen technical wizardry as well as freak fires…and more importantly, we’ve seen past champions defend their honour, and new ones begin to emerge. What else could possibly lie in store for us over the coming months? 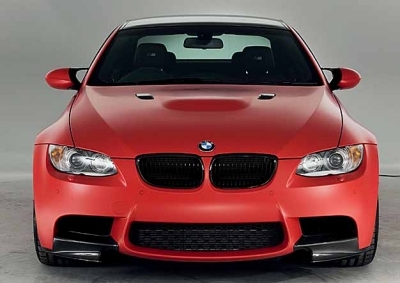 BMW M’s get very chilly this Winter..
Just when we thought the South African Winter couldn’t get any colder, the boys at BMW’s M division have come along and proved us wrong once again and taken it all the way to freezing point. That’s right everyone…welcome the limited edition M powered Frozen Editions. 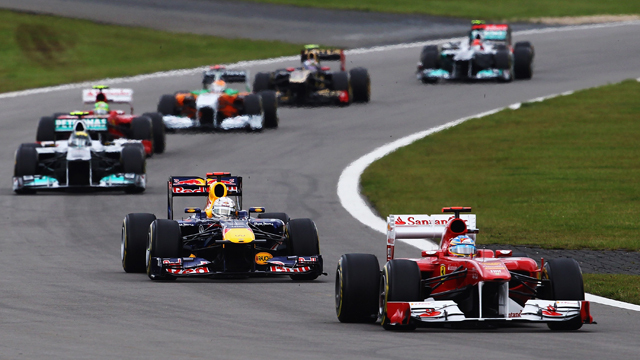 Canadian F1 GP preview…a mixed bag of tricks. So, just when we thought it was Hamilton setting the pace tbis weekend in his McLaren, Vettel has gone and shown the world exactly why he is a double world champion and master qualifier, placing his Red Bull Racing Renault on pole ahead of tomorrows Formula 1 Canadian Grand Prix. Edging closer to Killarney…one step at a time. 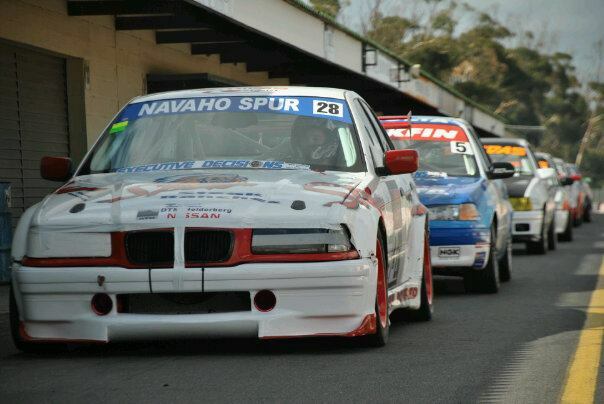 Many of you may already know this, but for those that don’t, tomorrow is yet another round of Regional Full Circuit racing at Killarney Raceway…the home of Motorsport in the Mother City. I’ll be there as usual…talking to the guys, snapping some pics but also sussing out the future competition! 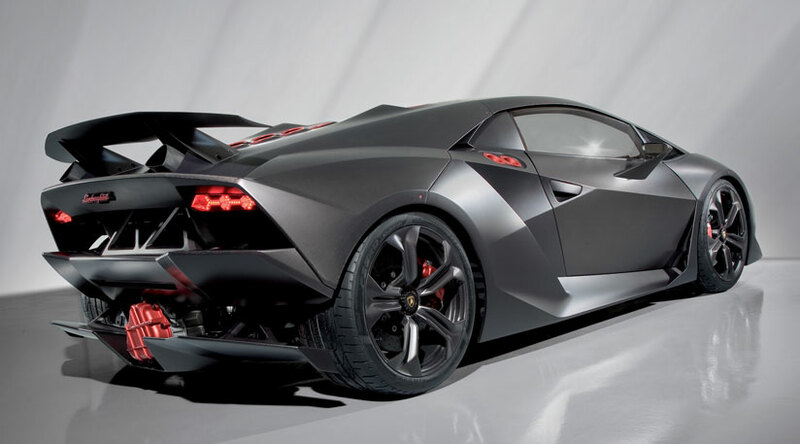 One of my favourites…the Lamborghini Sesto Elemento. The Lamborghini Sesto Elemento was first seen at the Paris Motor show in 2010, and is a no-nonsense, ultra-exclusive rendition of one of Lamborghini’s all time greats, the Gallardo. With striking looks and jaw-dropping performance, it’s one of the Italian Supercar makers finest achievements yet, and definitely one of my all-time favourites! 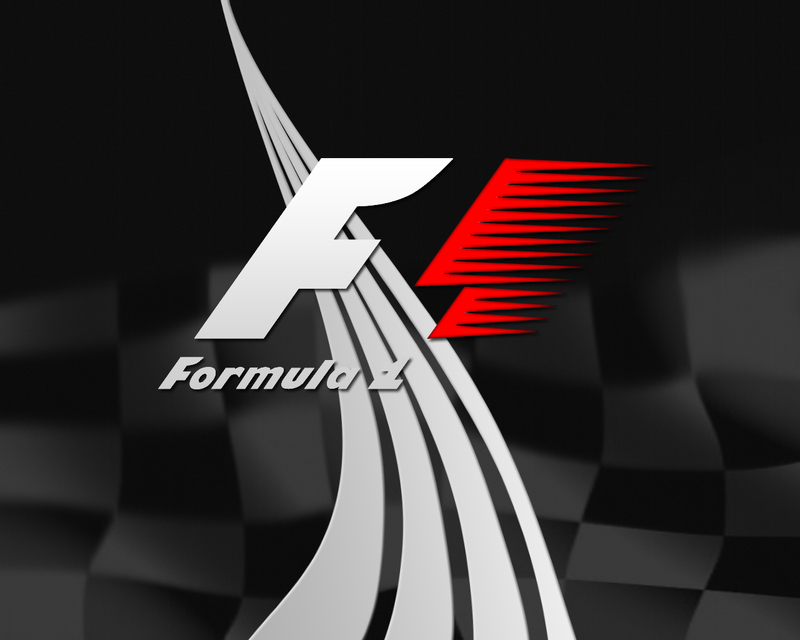 For all the latest F1 updates. All the action from Silverstone Raceway!